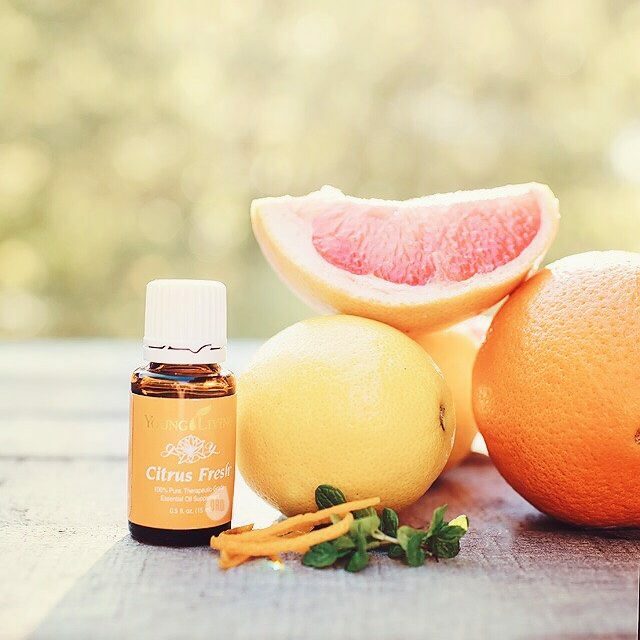 You’ve probably heard a little (or a lot) about essential oils, but may be wondering if they actually work. Don’t worry, I’ve been in your shoes! When my family first purchased a Young Living essential oils starter kit five years ago, I had no idea what they were or how to use them. Yet as time went on, I began to incorporate more and more oils into my daily routine. Today, I couldn’t imagine my life without them. So what exactly is an essential oil? Essential oils are concentrated aromatic plant extracts, which are primarily steam-distilled. They are often called the “life blood” of the plant and are more powerful than the plant itself when extracted properly. All of that being said, where you purchase your essential oils matters! I choose to purchase mine from Young Living. Not all essential oils are created equally. It’s important to know exactly how your oils are processed all the way from the beginning to the end. Choosing a company that guarantees a seed to seal promise is key. 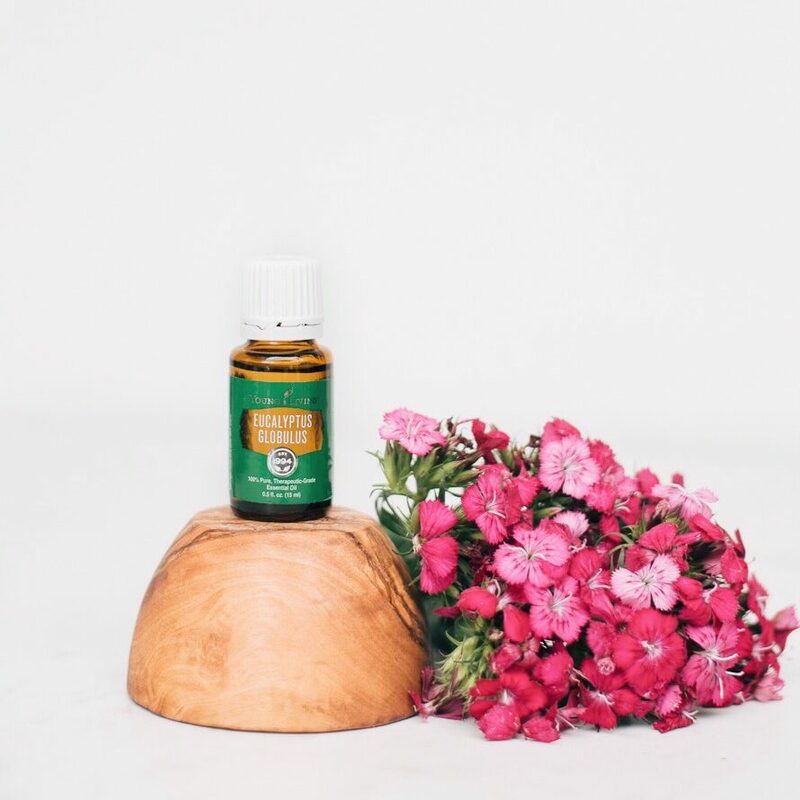 Young Living’s Seed to Seal process includes conscientious Sourcing, Science, and Standards to ensure that your family has the highest quality essential oils and essential oil infused products on the market. If you would like to learn more about the Seed to Seal process, you can find more info here. Young Living sets the standard for purity in the essential oil marketplace. Young Living offers the largest selection of single oils and oil blends. Young Living isn’t just another business. They genuinely care about the health and wellbeing of all individuals. Watch the video below to see how the Young Living Foundation is empowering individuals all around the world. 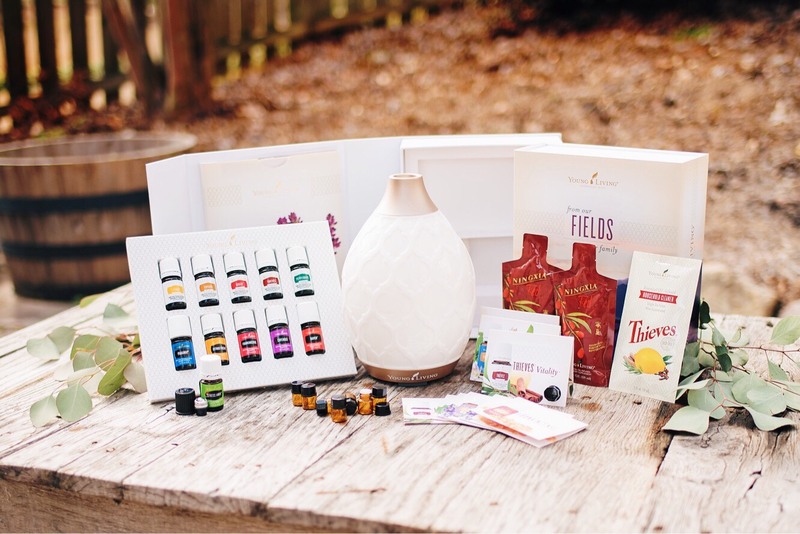 The first step to getting your very own essential oils is to sign up as a Young Living wholesale member. As a Young Living wholesale member, you will receive 24% off the retail price of ALL PRODUCTS!!! The Young Living community is like no other. And the great news is that you can join this community right here and right now. You become a member by purchasing a PREMIUM STARTER KIT. This is the very BEST VALUE because you will get 11 essential oils, a diffuser, samples of Ningxia Red, Thieves Household Cleaner, and more! Becoming a member does not mean that you have to make monthly purchases or sell anything. It does mean that you get a great discount and a great community. Of course if you find your Young Living product wish list is BIG, then you can sign up for a monthly order called Essential Rewards where you can earn reward points for FREE products. And if you do decide to share the great benefits of Young Living with your friends, Young Living will reward you with a thank you check! As a part of my Young Living community, I will be available to answer as many of your questions as I can.